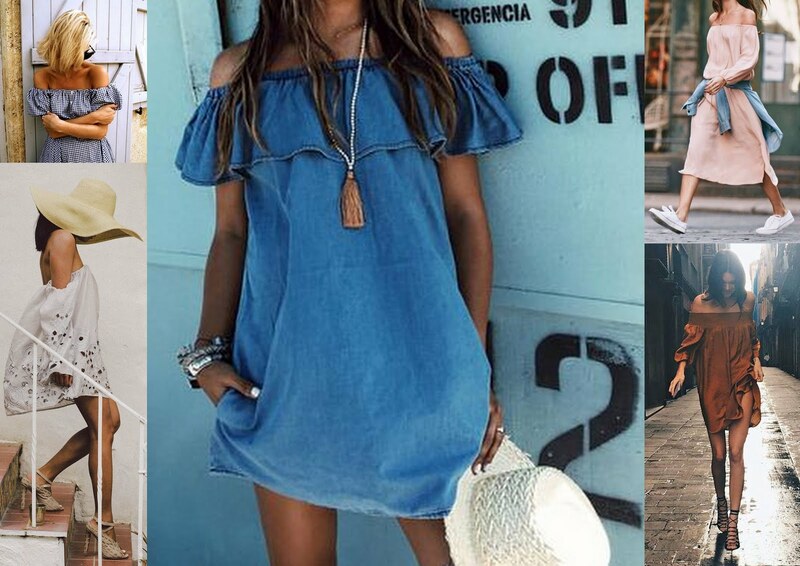 There has been one type of clothing that has defined SS16 and that's the Bardot neckline, whether it be a dress or top, showing off your shoulders has been one of the hottest looks this year. I may be premature in saying this but the Bardot could become an essential item rather than a trend piece soon. Having been popular last year too, the off the shoulder look is one for the summer. I have been on the hunt to find the perfect Bardot top, something I can wear not only in the evening but also during those hot summer days, more for a holiday than anything. 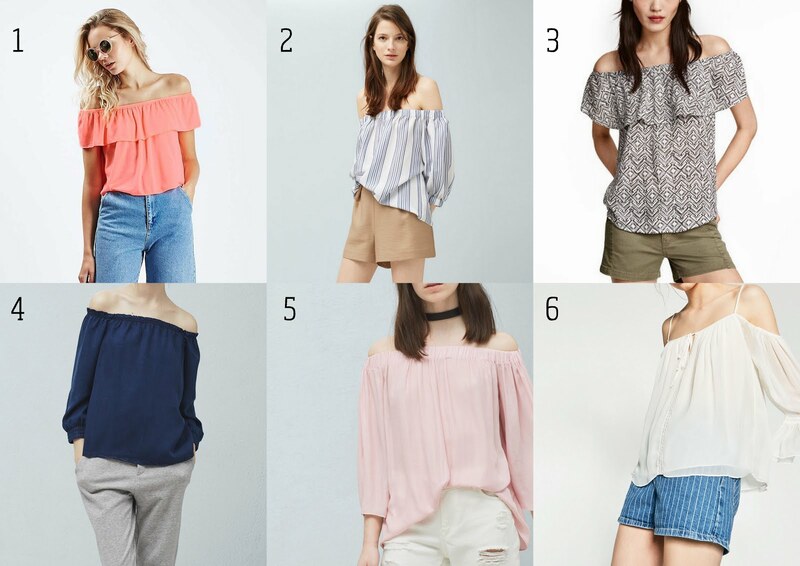 I purchased an off the shoulder shirt style top at the end of February from Primark, but due to the weather I only wore it once in April and that's when I realised it didn't stay down. The top has been pulled down for the images below but with the slightest movement, it pops back up. The Bardot neckline is very feminine and it's not usually my style as I have a very casual tomboyish style but I love the fact it can be dressed down. 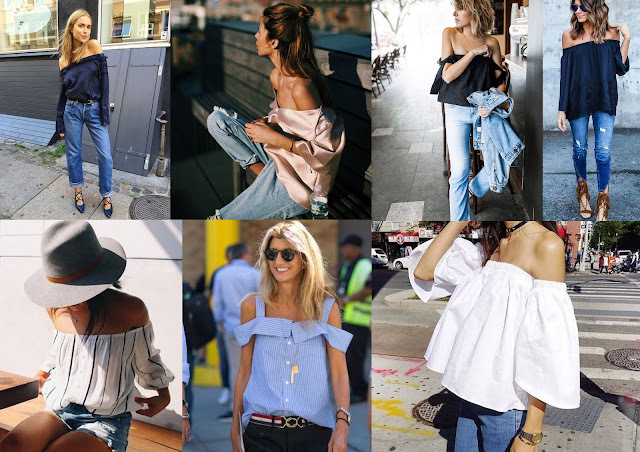 Wear off the shoulder tops over jeans, midi skirts, denim cutoffs and under dungarees, basically anything. I recently purchased the below top in black from New Look, love this pink version too. The elastic is not as tight as the Primark top, can also be worn without pulling the shoulders down, looks great both ways. I love the sleeve details and the elastic on the sleeves too, very versatile. Just debating whether to keep it or not, would prefer to find a cotton version as the material is a little thick and I'm one to get hot very quickly. 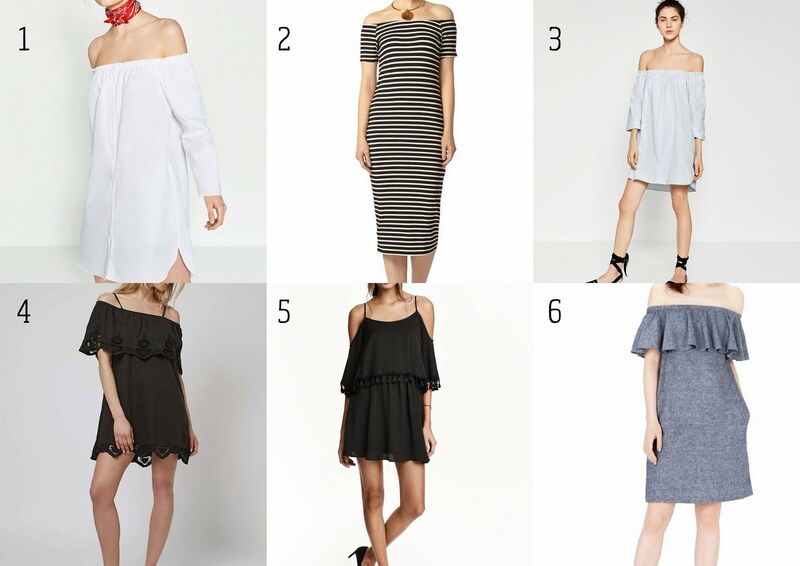 If you find Bardot tops or dresses a little annoying as you're having to pull them down a lot try looking for ones with straps.